The outstanding quality of Dom Pedro Golf’s portfolio has again been recognised with the shortlisting of two of its championship courses for the title of Portugal’s Best Golf Course at the highly-respected World Golf Awards. 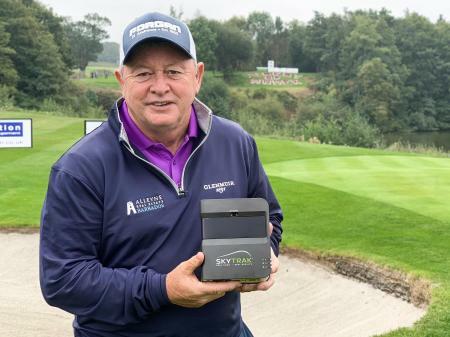 It is the second consecutive year both the Dom Pedro Victoria Golf Course and The Old Course Golf Club have received the nod, with the winners to be announced in November this year. The Dom Pedro Victoria Course, the flagship layout in the collection and home of the European Tour’s Portugal Masters, was designed by golfing legend, Arnold Palmer. The build of the championship course was considered one of the most ambitious golf projects Portugal had ever witnessed and it has become famous for its dramatic layout, with wide undulating fairways combined with hazardous carries over water to make up a great test of golf. 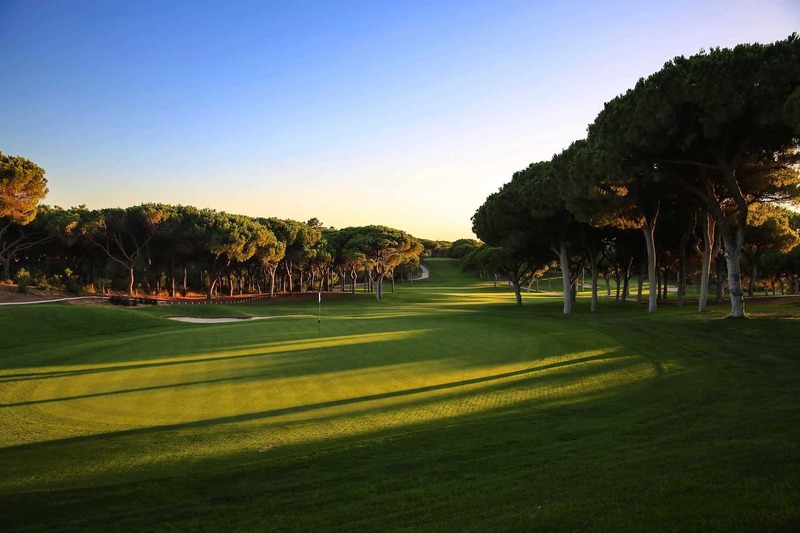 In the heart of Vilamoura lies the Old Course Golf Club, considered the Grande Dame of Algarve courses and one of the first to be established in the region. The Old Course is a beautiful layout situated amongst impressive pine trees, placing a premium on accuracy and good course management. The two courses are integral components of Dom Pedro Golf’s premium collection, recognised as Europe’s most complete golf offering, comprising five world-class championship golf courses and three exceptional hotels, located within a 3km radius in the heart of The Algarve. In addition to the shortlisted courses, the collection includes Pinhal Golf Course, Laguna Golf Course and Millennium Golf Course. 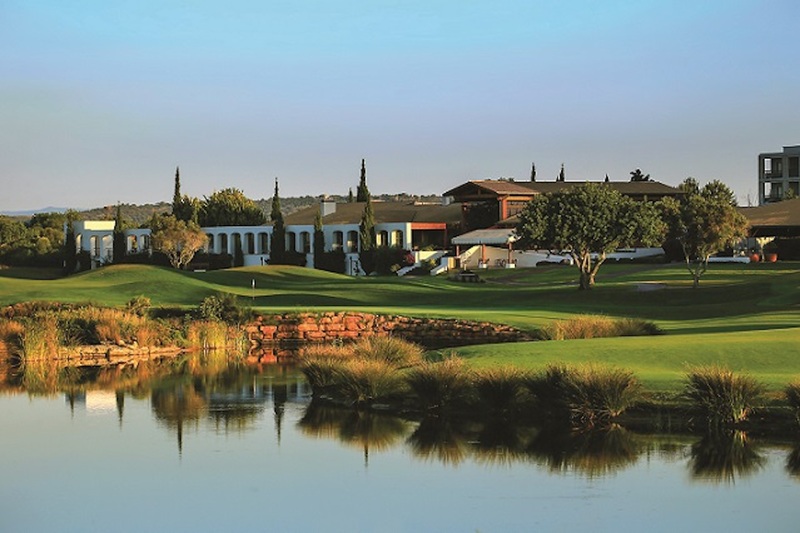 The Dom Pedro Group has played an integral role in the development of the Algarve; with golf contributing €370 million in economic impact to the region, a figure that has increased annually since 2014. The Victoria Course is broadcast to the world each year during the Portugal Masters and is of pivotal importance in promoting The Algarve and all that is great about golf in the area to a global audience.